Scientology Churches hold congregational services that provide opportunities for parishioners to gather weekly in communal worship. Scientologists find that Scientology Sunday religious services, which address the spirit in accordance with the religion’s teachings, are uniquely suited to their needs and impart a special quality to these occasions. 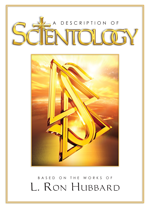 The Scientology religion, like other faiths, also includes religious ceremonies to recognize events of importance in the lives of its parishioners: weddings, namings and funerals. 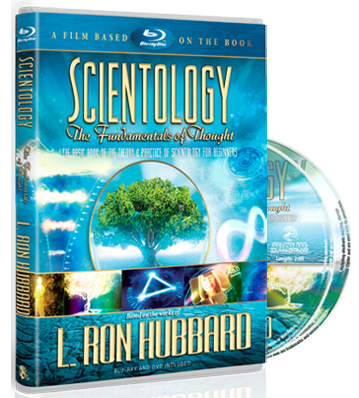 The religious ceremonies of Scientology impart a special quality to these occasions.